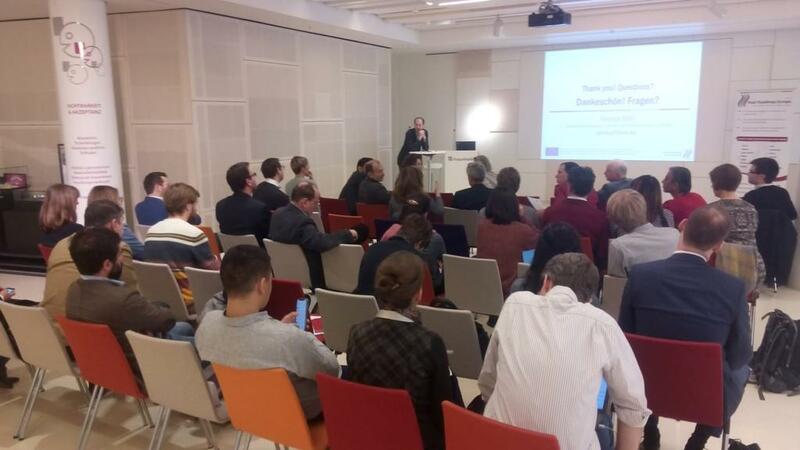 BPIE organised a workshop in Berlin on 24 January 2019, in the context of the Heat Roadmap project. 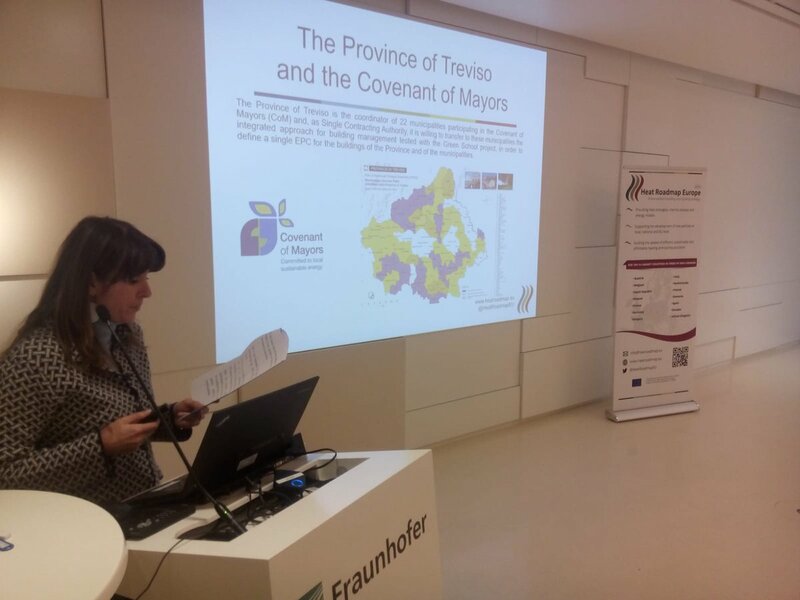 A morning session focused on the link between district energy and building renovation and how to align governance in a strategic approach to combine and integrate the two areas, with presentations from the project and frontrunner cities. In the afternoon, a Market Uptake Dialogue presented business cases and business strategies to encourage market uptake. 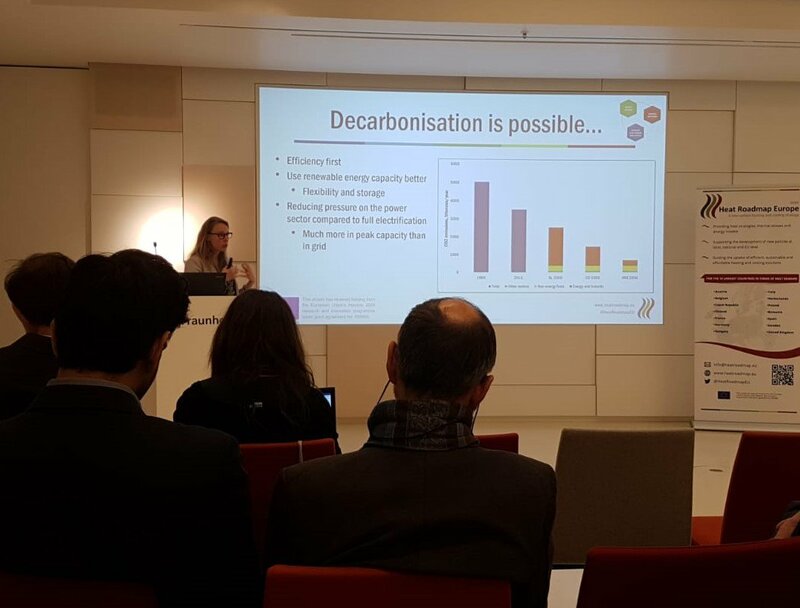 The event focused on how to decarbonise the energy system, gathering and discussing cases from the audience to investigate replicability. 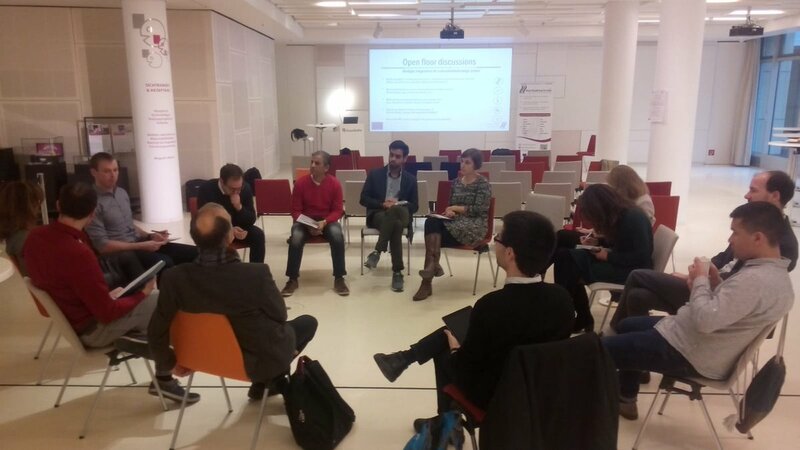 How to address barriers for the market uptake of recommended heating and cooling solutions?